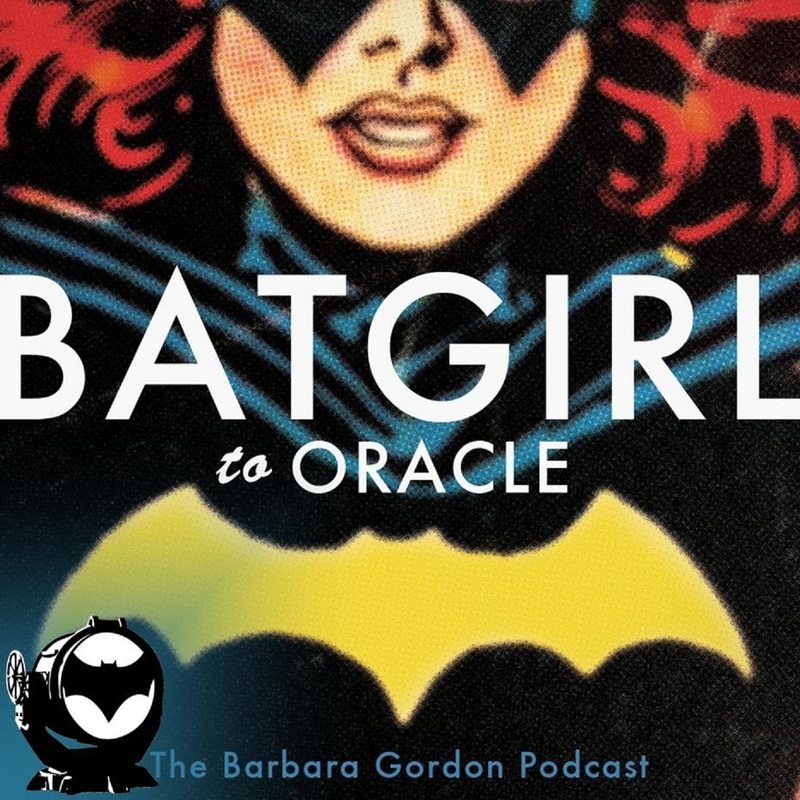 Episode 73 — Superman Takes a Wife! You are cordially invited to the wedding of Lois Lane to Kal-El in Episode 73. That’s right folks! Not a hoax! Not a dream! Not an imaginary story! 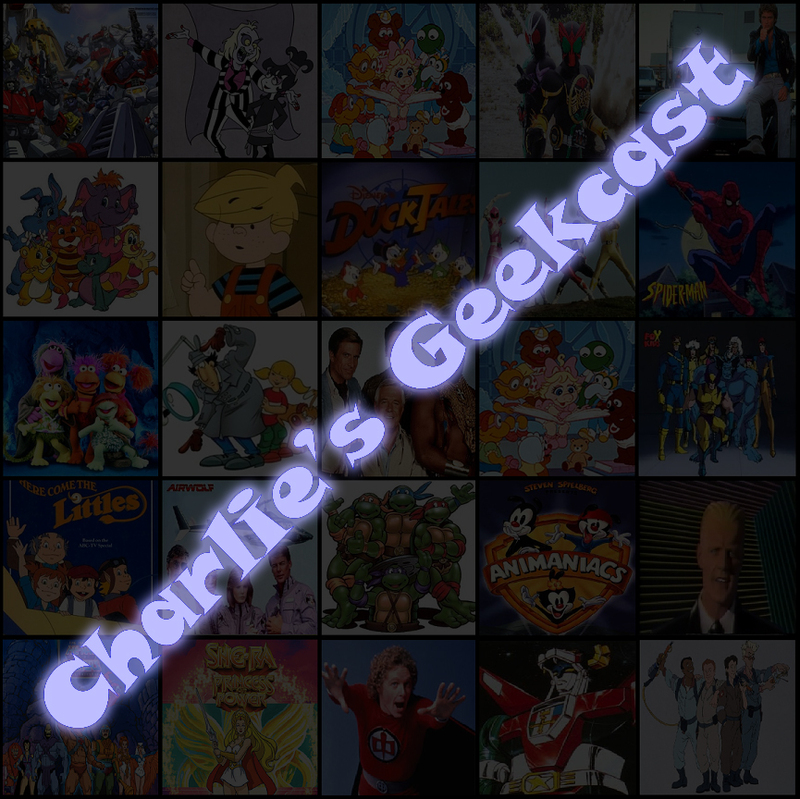 And for this monumental occasion, I am joined by Billy Hogan of The Superman Fan Podcast to examine a tale 40 years in the making. 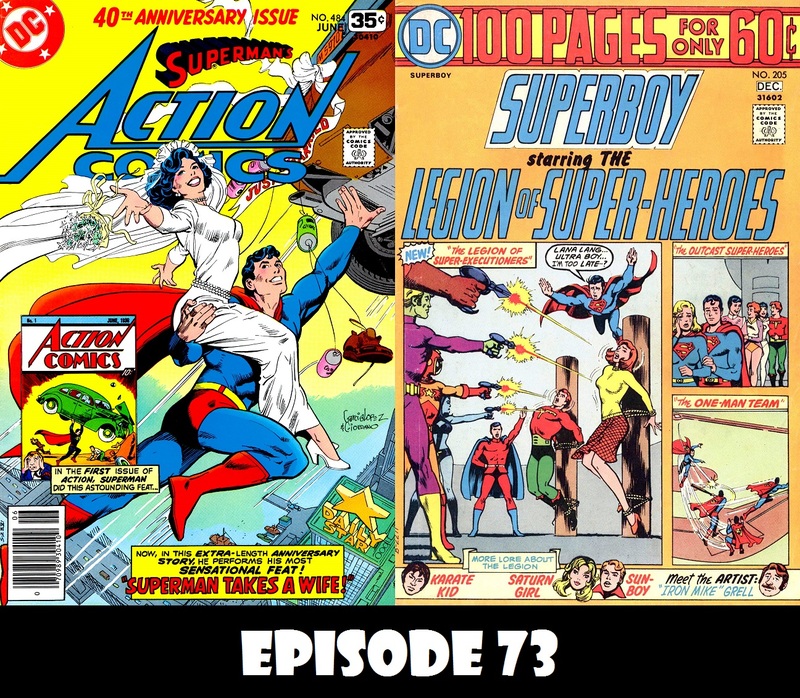 And as if that weren’t enough, J David Weter presents a tale of Superboy and Lana visiting the 30th Century for her birthday, and then wackiness ensues! Enjoy! 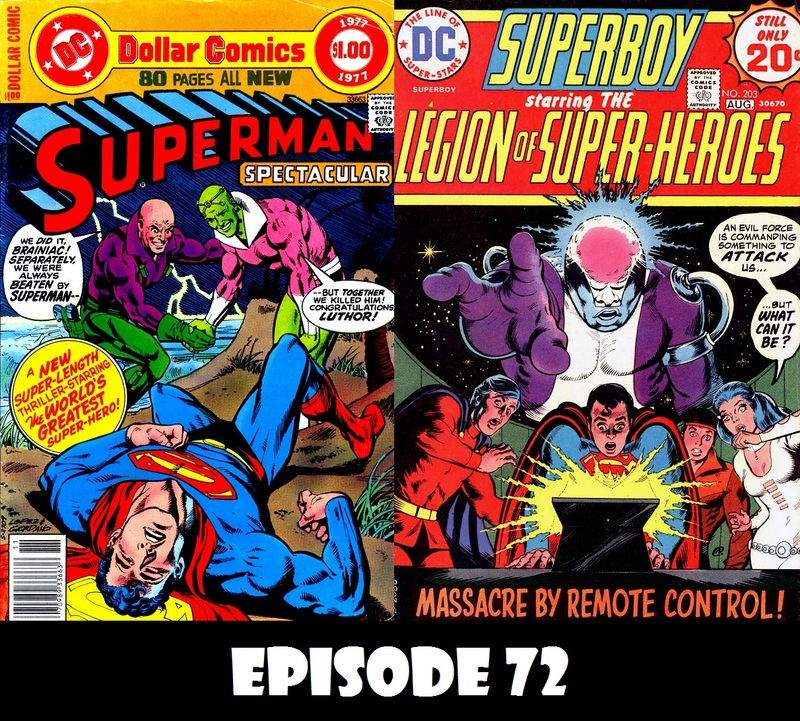 This episode, we take our final look at the Superman Specatular by looking at the responses the then current and former Superman creators had to the question, “Should Superman Marry Lois Lane?” And, as an extra added bonus, we also get response from other podcasters, such as Andrew Leyland of Hey Kids! Comics, Billy Hogan of the Superman Fan Podcast, Steve Younis of the Superman Homepage and Radio KAL, and Michael Bradley of Thrilling Adventures of Superman and Green Lantern’s Light. Finally, J David Weter returns to the 30th Century as Superboy and the Legion lose one of their own.